For the past three seasons, the Ledges GC has been the host of the Ct.Section PGA Spring Stroke Play Championship. The winner of this event gets an invitation to the PGA Tour’s Travelers Championship held at TPC River Highlands in Cromwell, CT. All of the players rave about the golf course conditions and the pace of the greens! 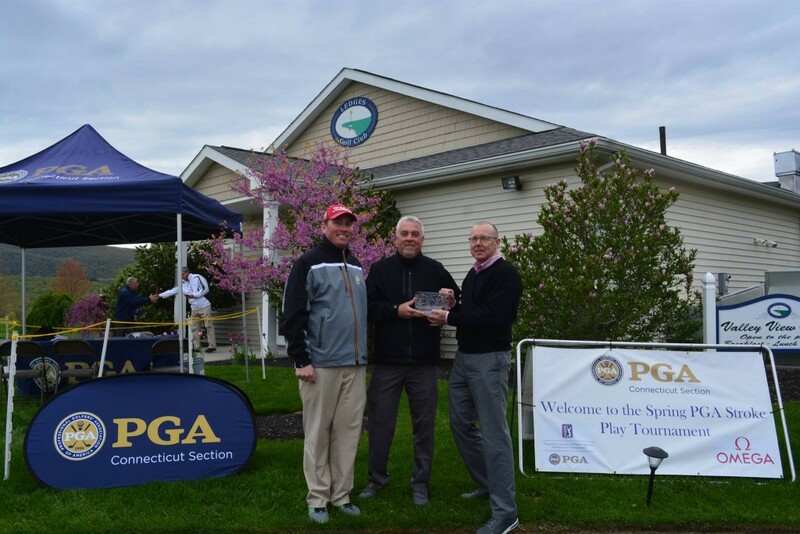 Congratulations to Billy Downes of GreatHorse, the winner of the 2017 PGA Spring Stroke Play Championship. Billy defeated Marc Bayram from Timberlin Golf Course in a sudden death playoff of one extra hole.